Arcana performs Gavin Bryars medieval inspired “Laude” (songs) with improvised interludes by electronic musician Jesse Kudler. 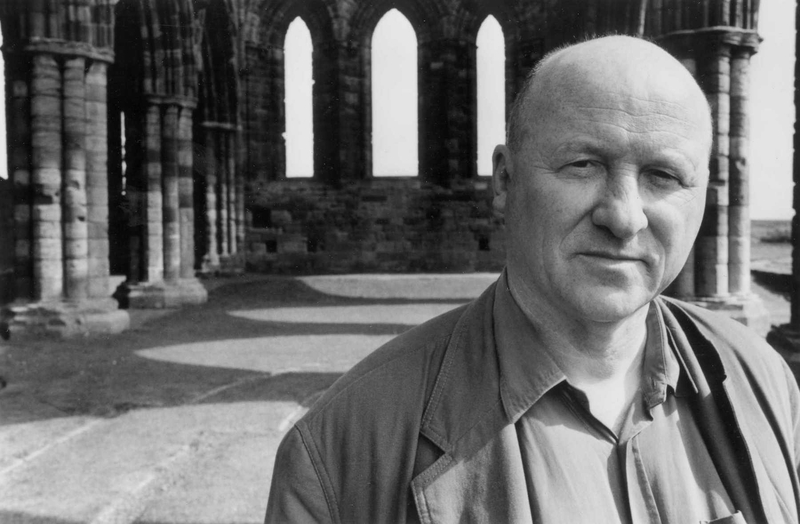 English composer Gavin Bryars (b. 1943) emerged in the late 60s, playing bass with improvisers Derek Bailey and Tony Oxley, and working with composers John Cage, Cornelius Cardew and John White. His first major works – The Sinking of the Titanic (1969), originally released on Brian Eno’s Obscure label in 1975, and Jesus’ Blood Never Failed Me Yet (1971) – were remarkable for their juxtaposition of music concrete and found sounds with rich, beautiful harmonies. The Arcana New Music Ensemble is an ensemble for performing interesting, beautiful, and unconventional music in interesting, beautiful, and unconventional spaces. Founded in 2016, the ensemble comprises a flexible roster of more than 30 musicians and performs regularly in Philadelphia. Past concerts have featured the music of Julius Eastman, Galina Ustvolskaya, Morton Feldman, Moondog, among others.